Ex-JPMorgan banker to fight extradition to U.S.
A former JPMorgan banker arrested Tuesday in Spain on charges of hiding massive losses related to the bank's 'London Whale' trade plans to resist extradition to the United States, court officials said. Javier Martin-Artajo, former head of credit and equity trading at JPMorgan's chief investment office, turned himself in to Spanish police Tuesday. He was released following a preliminary hearing at the National Court on condition that he remain in Spain and attend court twice a month. U.S. prosecutors charged Artajo and his colleague Julien Grout earlier this month with conspiring to conceal more than $500 million in losses related to the bank's complex derivatives bet that turned sour. 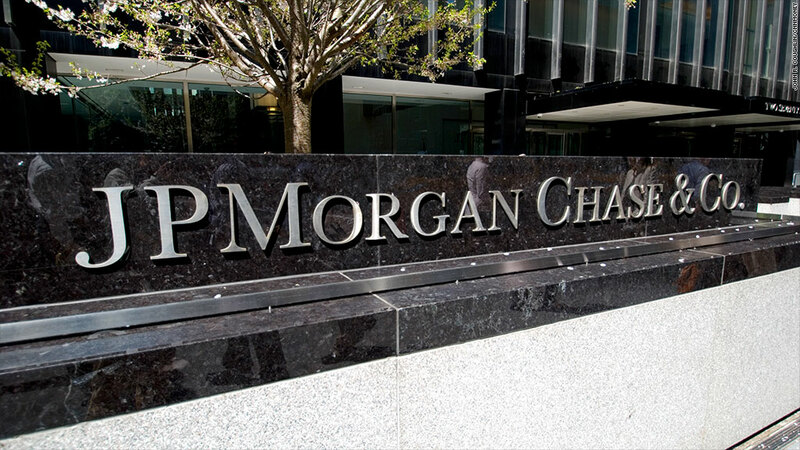 The series of trades ultimately generated losses of more than $6 billion for JPMorgan (JPM). Bruno Iksil, another trader on the team, escaped prosecution after agreeing to provide U.S. authorities with evidence about the trades, and to testify at any trial. At Tuesday's hearing, Martin-Artajo called the charges against him "false" and said he did not want to be extradited, court officials said, adding that the United States now has 40 days to formalize its request. The criminal charges were the first to be filed in connection with the losses. 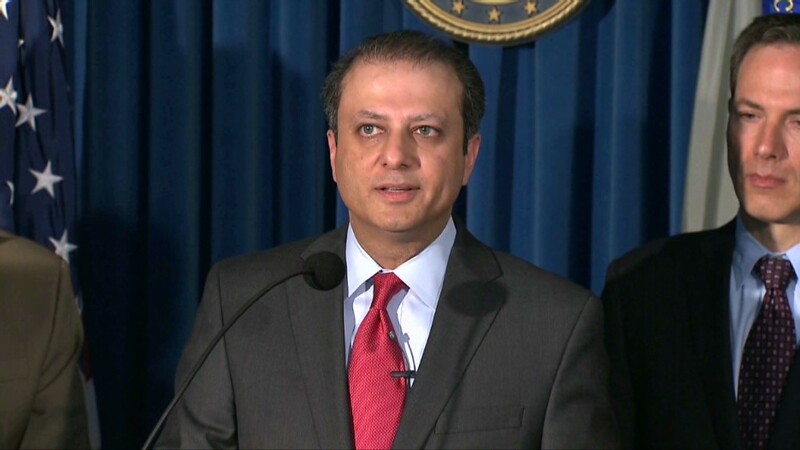 They include wire fraud, falsifying books, records and Securities and Exchange Commission filings, and conspiracy. When losses began to mount in March 2012, Martin-Artajo allegedly instructed Grout to hide how deep they were from JPMorgan management, ultimately resulting in the bank overstating first-quarter earnings by several hundred million dollars, prosecutors say. Spain rarely permits its citizens to face charges in other countries. A retired senior Spanish judge, speaking to CNN on condition he not be identified, said that Martin-Artajo may have thought he faced a better chance of fighting extradition from Spain rather than the U.K., where he lives. The judge, who is not involved with the Martin-Artajo case, cited the United States' unsuccessful attempt to extradite Spanish automotive executive Jose Ignacio Lopez de Arriortua on charges of stealing trade secrets when he left General Motors (GM) in 1992 and went to work for Volkswagen (VLKAF). A Spanish court denied extradition in 2001, after a long legal battle. In a statement issued earlier this month via law firm Norton Rose Fulbright, Martin-Artajo said he was confident he would be cleared of any wrongdoing. The firm did not immediately respond to requests for comment Tuesday. The losses from the London trades, which drew on federally insured deposits, stoked new concerns about the stability of big banks. A report on the botched trade issued in March by a Senate committee said JPMorgan had "disregarded multiple internal indicators of increasing risk; manipulated models; dodged [federal] oversight; and misinformed investors, regulators, and the public about the nature of its risky derivatives trading." -- CNNMoney's Jose Pagliery contributed to this article.